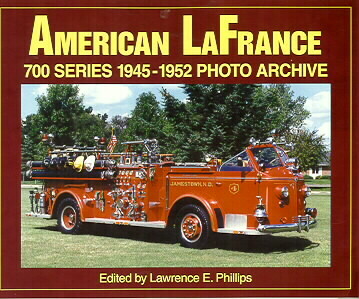 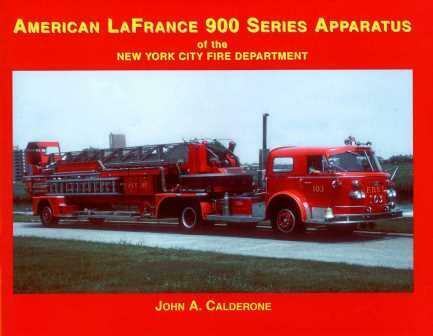 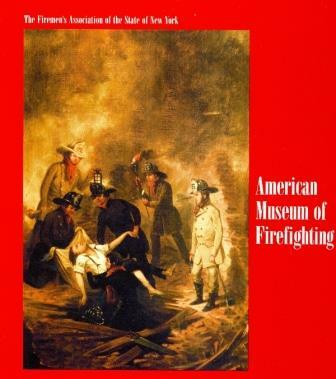 Fire apparatus enthusiasts raved about the first American LaFrance 700 Series Photo Archive. 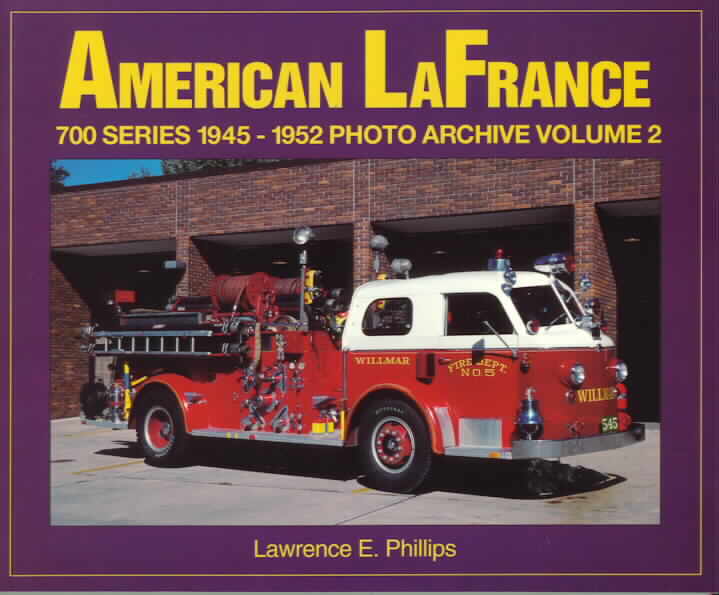 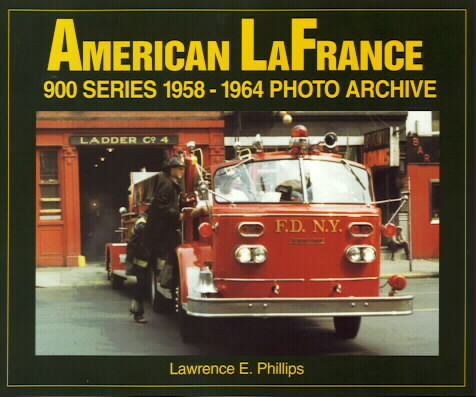 Now acclaimed American LaFrance author, Larry Phillips, has compiled even more exquisite photographs along with company advertising materials to offer another look at this classic American fire truck. 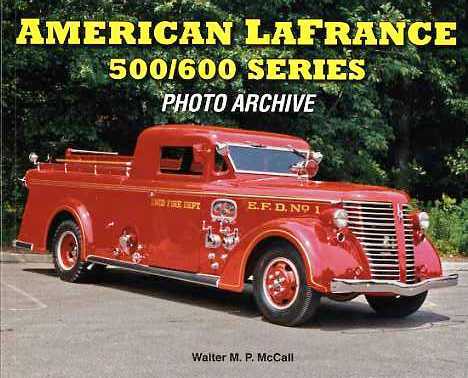 See rare photos that have never before been published, such as photos from the Larry Zotti Museum Photo Collection of rigs in production on the original Elmira assembly lines. 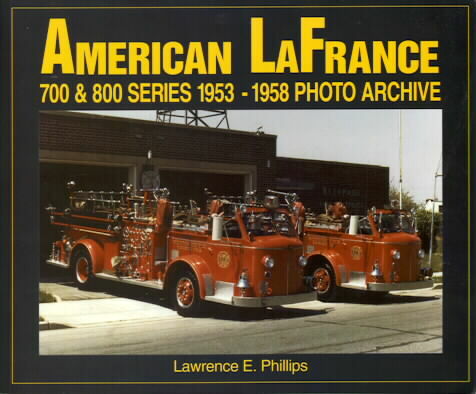 Also included are a number of never before published photographs of early 700 Series private industrial rigs from the Leo F. Duliba Photo Collection. 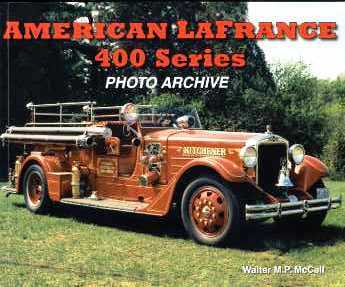 And don't miss the rare photographs of Grand Rapids, Michigan's tandem back-end 700 Series ladder truck.